Eating more nuts and peanut butter during adolescence may prove to be a simple and delicious way to lower future breast cancer risk. In a study that followed the eating habits of over 9,000 pre-teen and teen girls over a 14-year period, those who consumed a daily serving of nuts or peanut butter were 68% less likely to develop benign breast disease. Benign breast disease is a known risk factor for breast cancer. The reduced risk associated with peanut butter was especially robust with just three servings a week reducing risk by 39%. Peanut butter is an underappreciated superfood. This convenient and inexpensive food provides a tasty dose of healthy monounsaturated fats, vitamin E, B vitamins, and several key minerals, along with more environmentally friendly plant protein. And believe it or not, peanut butter contains resveratrol – yes, the same miracle “anti-aging” compound (at least in the lab!) found in red wine. We already know that peanut butter is a standout food for cardiovascular health, weight control, and diabetes protection so we all have something to celebrate! 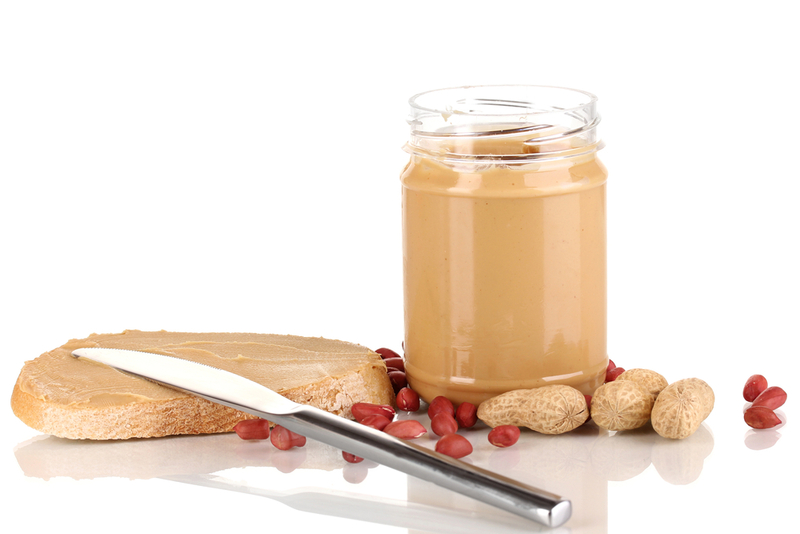 For best results, choose a “natural” peanut butter as they are typically lower in added sugar and salt.